Derby’s 3-rail HDPE ranch fence has become the trusted source for large animal containment. 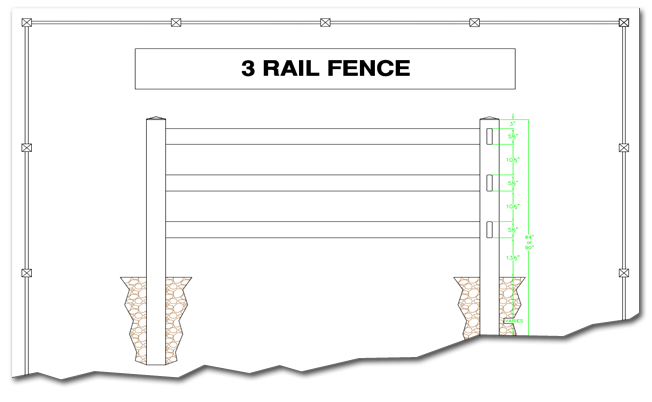 Derby offers the strongest, safest and most durable ranch rail fence solution available. Derby’s three rail HDPE ranch fence for horses, cattle and livestock has become the trusted source for large animal containment. 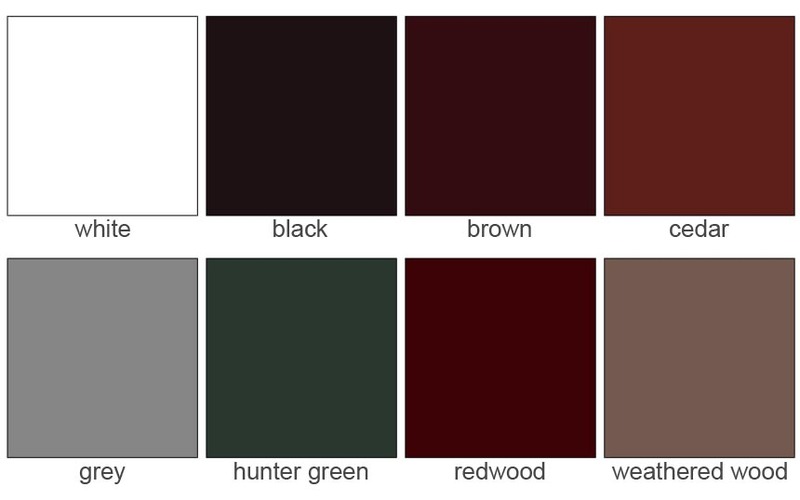 Derby offers the strongest, safest and most durable ranch fence available. A three rail HDPE fence is perfect for horses, cattle and other livestock and is the ultimate all purpose fencing solution for your farm, ranch or large property.